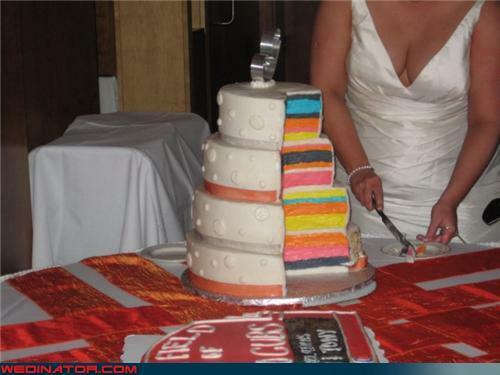 Rainbow wedding cakes. 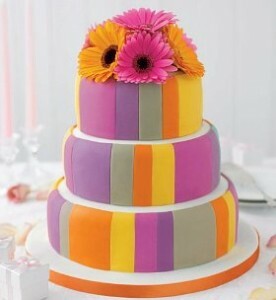 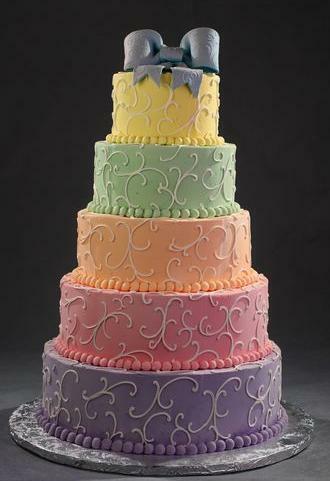 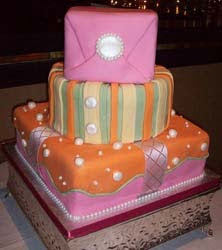 wedding cake filled with a variety of colors. 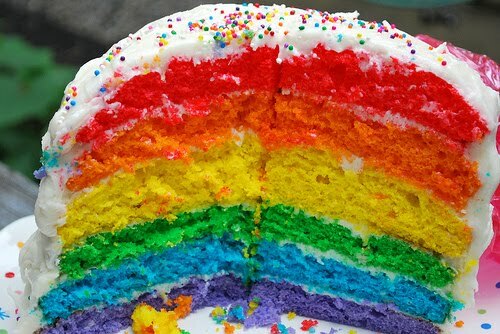 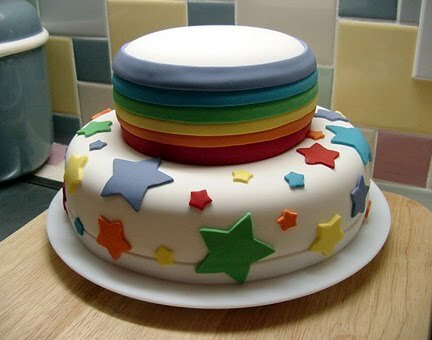 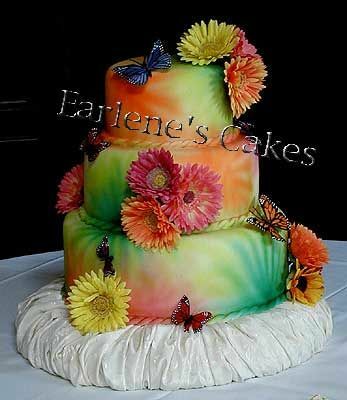 This is an exciting and interesting cake because there are a variety of colors like a rainbow. 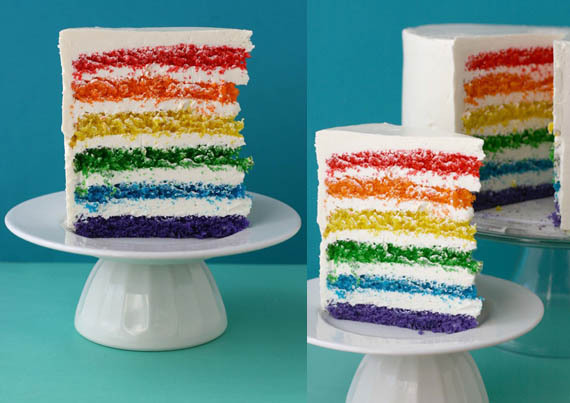 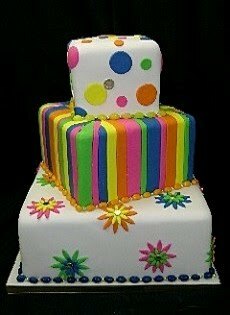 If you enjoyed the vibrant colors of this rainbow cake that matches your personality. please make this cake to be your friend when you get married. 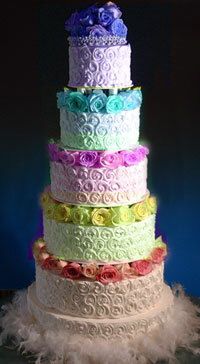 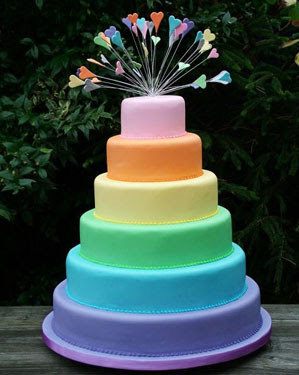 Do you like this Rainbow wedding cakes..?